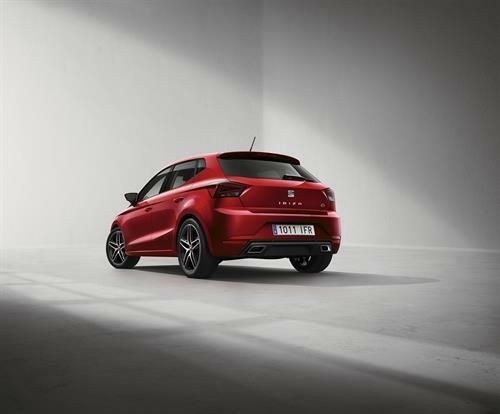 Now in its fifth generation, the SEAT Ibiza has been launched at the Geneva Motor Show under much fanfare as SEAT continue their massive offensive in their bid to become the most dynamic organisation in the industry. 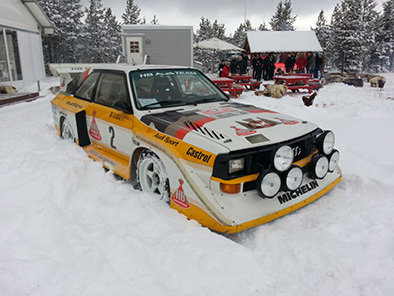 This comes on the back of the successful launch of the SEAT Ateca which is performing strongly for the brand while the arrival of the new compact crossover, the Arona is awaited. 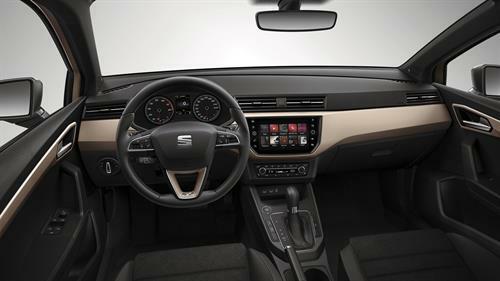 Developed in Barcelona, the new SEAT Ibiza demonstrates the latest technology available to the Volkswagen Group including the MQB-A0 platform along with technological advances both inside and out as well as increased interior space, functionality and comfort. 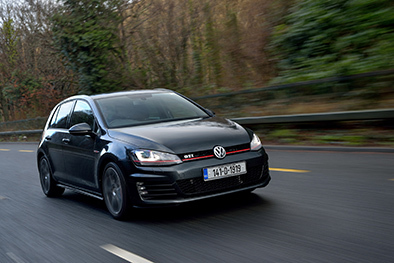 Niall Phillips, Brand Director at SEAT Ireland commented, “Since 1984 almost 30,000 SEAT Ibiza’s have been sold to customers in Ireland and I would bet that everyone knows someone that owned an Ibiza at some point. 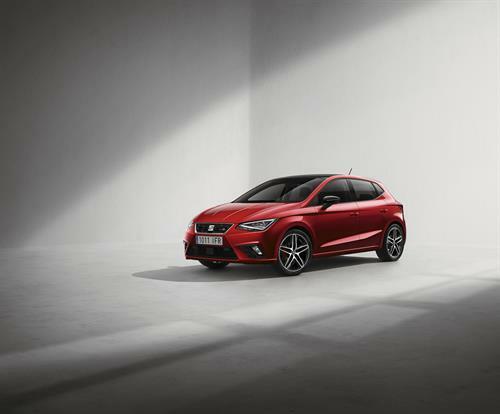 The Ibiza continues to be an icon of the SEAT brand and due to world class innovation and outstanding design, the all new fifth generation Ibiza is set to be better than ever. It will epitomise exactly what the SEAT brand stands for, high quality, excellent design and value for money and we look forward with relish to introducing the Ibiza to the Irish market this summer.” The key aspect of the all-new SEAT Ibiza is certainly the fact that the fifth-generation model establishes the brand as one that is moving with the times and looking to the future. 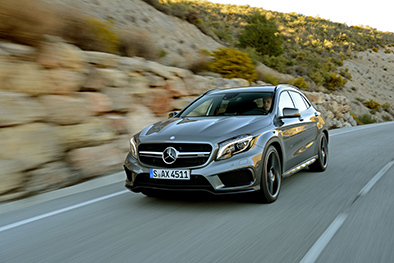 It shows key factors, practicality, intelligent technology and connectivity. The new Ibiza can include driving assistance systems already seen in the Leon and Ateca but certainly not common in this class (Front Assist and Adaptive Cruise Control ACC, among others) as well as coming with wireless charger and GSM signal amplifier. In addition, the new SEAT Ibiza is 100% connected thanks to three options: Apple Car Play, Android Auto and Mirror Link. 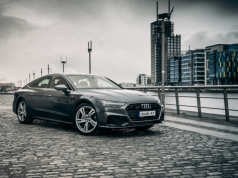 This certainly shows SEAT’s ambition to become a leader in in-car connectivity and in the development of new mobility solutions. 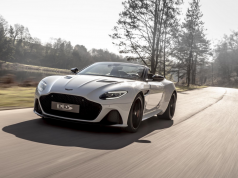 The car also features Beats sound-system: the brand that with its premium sound entertainment brings energy, emotion and excitement to music lovers, changing the way they listen to music. 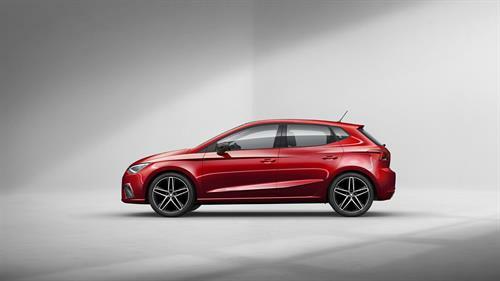 In summary, the new SEAT Ibiza offers quality usually found in higher segments and is aimed at clients who not only know what they want and live with a young and dynamic spirit; but also at those that are looking for a more sophisticated touch that want the latest and most advanced technology at their fingertips in order to find simple solutions in their day to day lives. 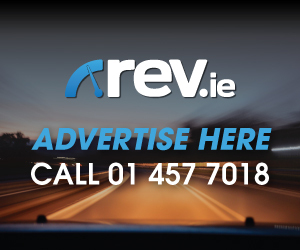 Arrival dates for Ireland are still awaited along with expected spec and pricing.